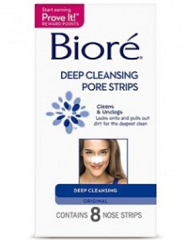 $2 Biore Coupon Plus Walmart And CVS Deal Ideas! CVS has Biore on sale B1G1 50% off from 12/8-12/14. Prices start at $7.99. Wherever you plan to use it, you’ll want to grab your coupons now! This is a fairly rare one and you never know when it will disappear!